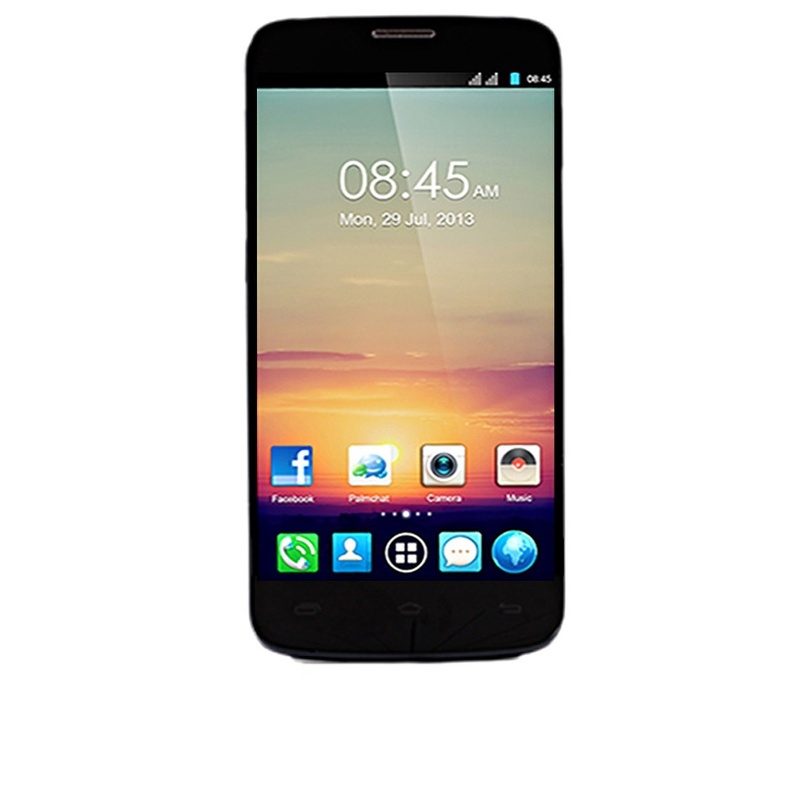 Tecno F7 is a slim and sleek design phone with slightly round corners like that of the Samsung Galaxy S4. This device is an enhanced version of Techno N7 and it runs on jellybean (OS of Android version 4.1.2), it does a good job at entertaining, also with a scratch proof screen. It supports 2G and 3G networks. The primary camera has, autofocus, LED flash, Geo-tagging camera and face detection.